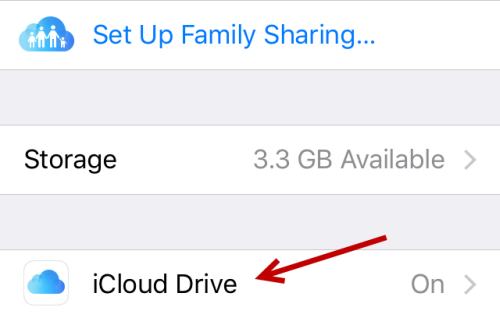 If you rely heavily on iCloud Drive, you will be glad to hear that there is an app dedicated to this service starting from iOS 9. However, this app is hidden by default. Here is how to display it on your iPhone’s home screen. 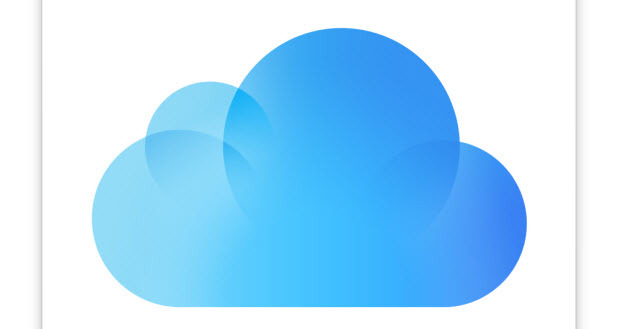 iCloud Drive is a cloud storage system provided by Apple. It allows you to safely store any kind of file: documents, presentations, PDFs, images, videos and much more. Your files can be accessed from your iPhone, iPad, Mac and PC. If you own a lot of Apple products, this service can greatly enhance your workflow since everything is always in sync, and you can work on any device you want. 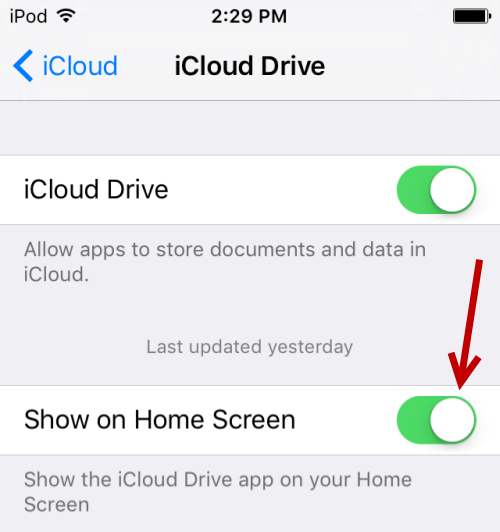 In this tutorial, we will dive in to the Settings app and make changes to show iCloud Drive as shown below. Note: At the time of this writing, iOS 9 is only available for developers. If you own a developer account, you can upgrade to iOS 9 by downloading the latest beta from the member center page and upgrading the software using iTunes. The public release of iOS 9 will be available in September 2015. 1. Launch the Settings app on your iPhone’s home screen. 2. In the Settings screen, select the iCloud option. 3. Provided that you have already logged in to your iCloud account, you will see the account name and a brief summary of available storage at the top of the list. 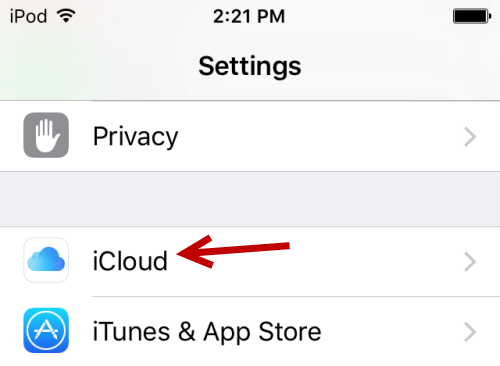 Below that section, there will be a list of options related to iCloud. Select iCloud Drive to continue. 4. Finally, turn the Show on Home Screen option on. 5. Go to the last page of your iPhone’s home screen to confirm that the app is there. 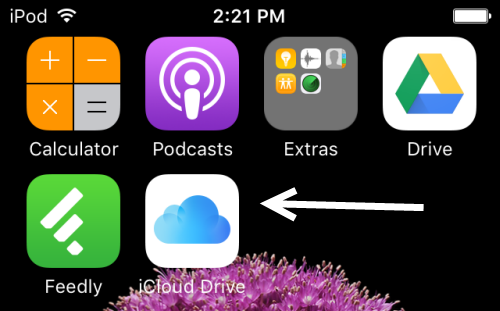 Tapping on the icon will take you directly to your iCloud Drive.